Keith went to be with the Lord during the early morning of 4 February, after living with cancer for several years. Keith’s life was influenced by illness but he would not let it stand in the way of his service to the Lord. He was originally turned down by INF on health grounds, so served with OM, travelling overland in a lorry to Northern India with Ann. 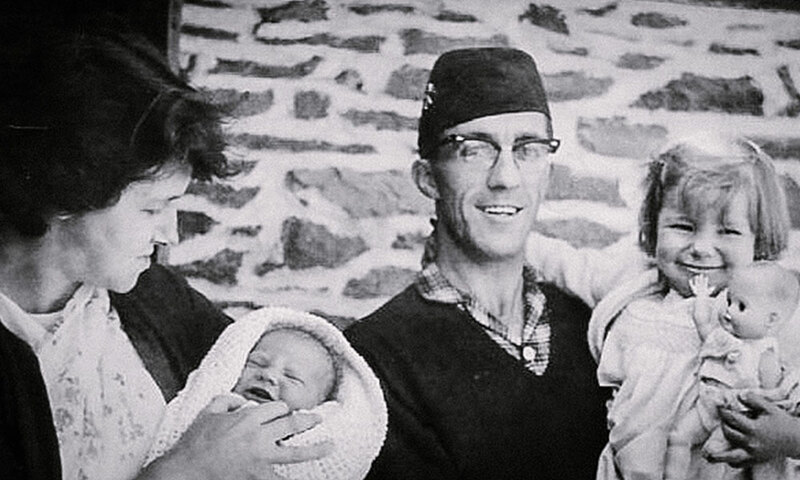 After a tough twelve months service there, Keith and Ann arrived in Pokhara with very little apart from a young child, Avril. This experience prepared them well for service in the West and Mid-Western regions of Nepal. 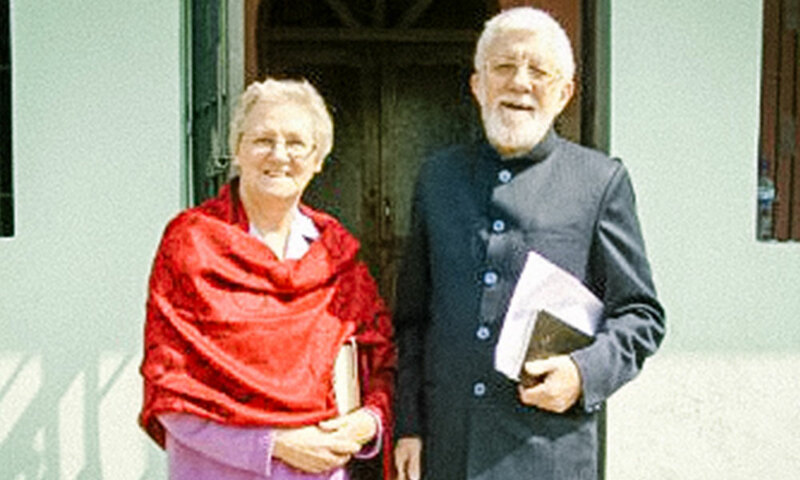 Keith and Anne met at the Bible Training Institute in Glasgow and married in 1966. Both felt a calling to Nepal. They served there for 14 years from 1968 to 1982, returning home for the education of their three children. They then returned for a further term from 1997 to 2003. During Keith and Ann’s first term he was Regional Administrator and Station-in-charge for the Leprosy Control Programme, which provided treatment for patients in remote health posts. At different times the family were based in Beni, Pokhara, Ghorahi and Surkhet. Keith was also closely involved in the nurture of the young church. 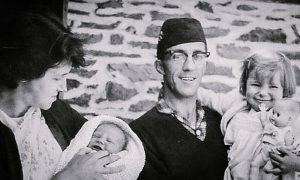 In between terms, whilst their children completed their secondary education, Keith and Ann settled in Bristol, where Keith worked as a Gardens Supervisor at Bristol University. During this time Keith was an elder of Kingsholm Church and a member of the INF Council. Keith and Ann felt called to go back to Nepal, but this time to work in Nepalgunj and Pokhara where Keith worked as Business manager and Centre-in-Charge for expatriate personnel. He and Ann were passionate about their calling to work in the remotest parts of INF’s work. 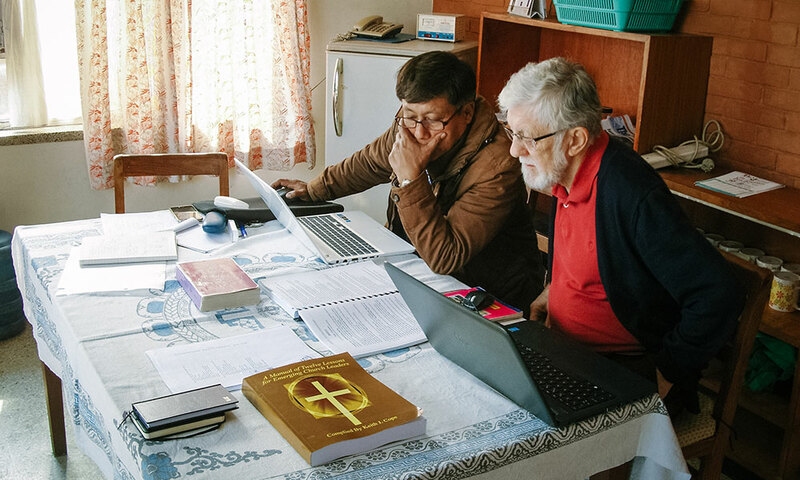 Keith continued to visit Nepal and Northern India in his retirement, to teach at Bible school and work on the translation of his book into Nepali. His last visit there was with Richard Odell in February 2016. Printing of the Nepali edition will begin this week. Keith’s love for the Lord and his knowledge of the power of prayer was evident as he shared the gospel. He was sometimes mistaken for a Nepali because of his build and topi! He often had wise words to pass on as well as a sense of humour and a twinkle in his eye. Our prayers are with Ann and their three children, Avril, Andy and Lorrain.